Sometimes, the best life quotes that we need to inspire us can be found on TV shows. One of the best American TV shows that can teach us about life is Grey’s Anatomy. Do you wish to know more about love, hate, frustration, anger, and other things in life? 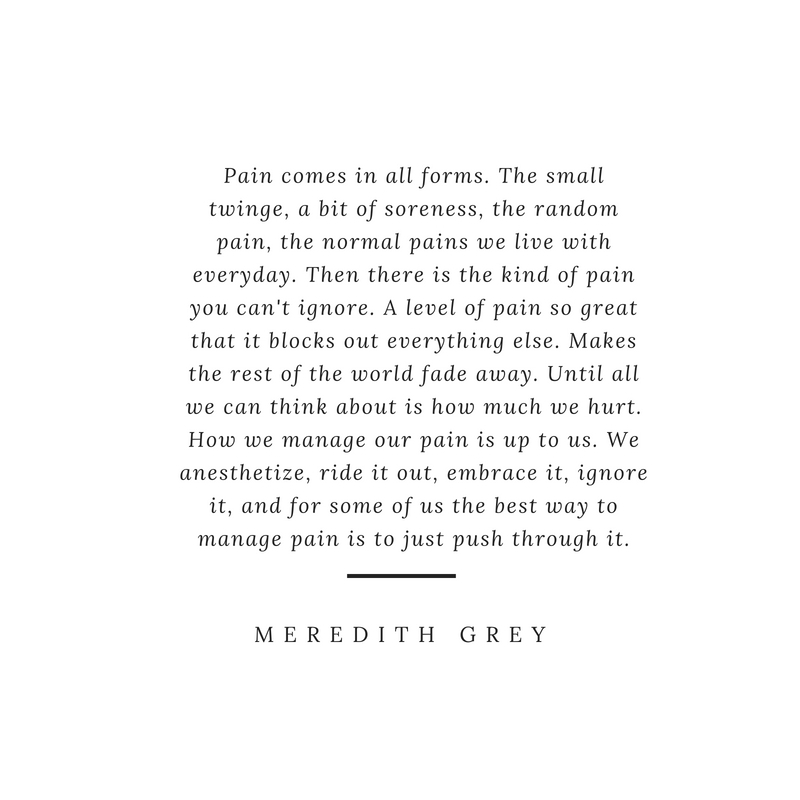 These 10 best Grey’s Anatomy quotes will provide you the inspiration that you need. If you have friends and family who love the show and are currently going through a tough moment in their life, sharing these awesome quotes will give them the right perspective that will allow them to continue fighting their battles. Why does it feel so good to get rid of things? To unload? To let go? Maybe because when we see how little we actually need to survive, it makes us realize how powerful we actually are. To strip down to only what we need. To hang on to only what we can’t do without. 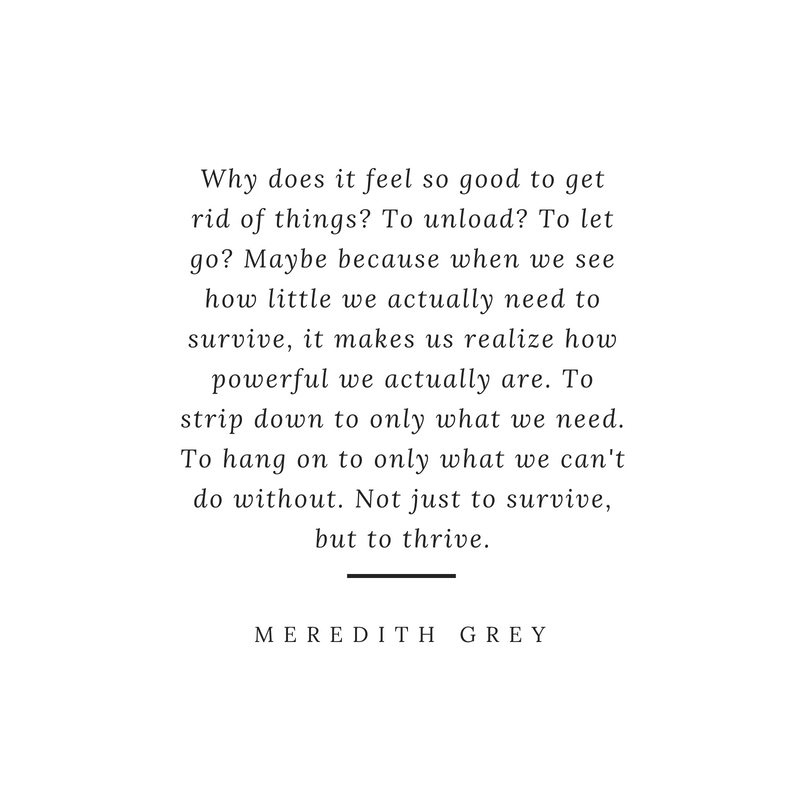 Not just to survive, but to thrive. It doesn’t matter how tough we are. 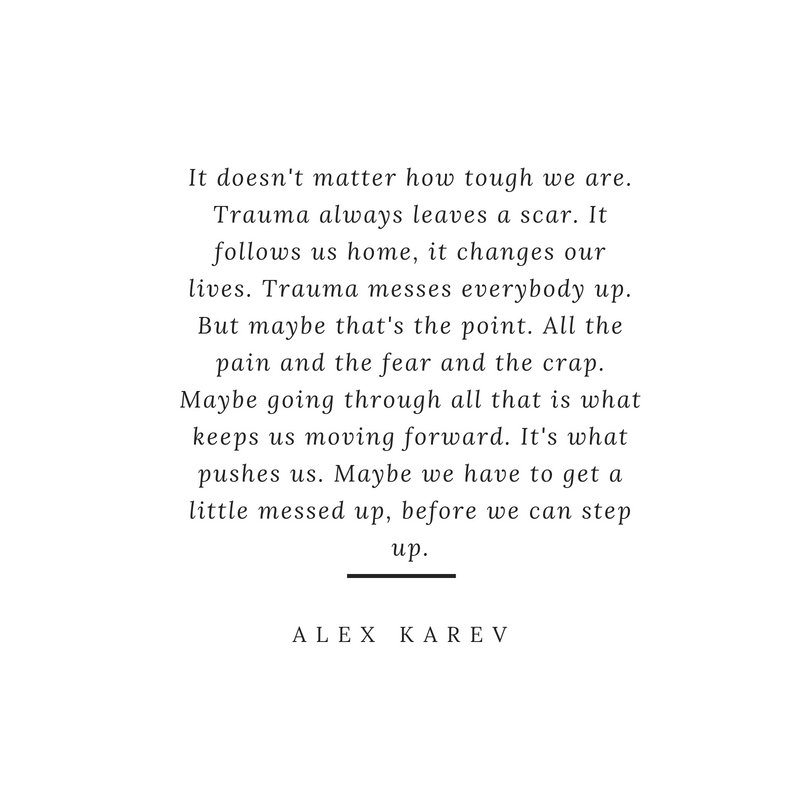 Trauma always leaves a scar. It follows us home, it changes our lives. Trauma messes everybody up. But maybe that’s the point. All the pain and the fear and the crap. Maybe going through all that is what keeps us moving forward. It’s what pushes us. Maybe we have to get a little messed up, before we can step up. 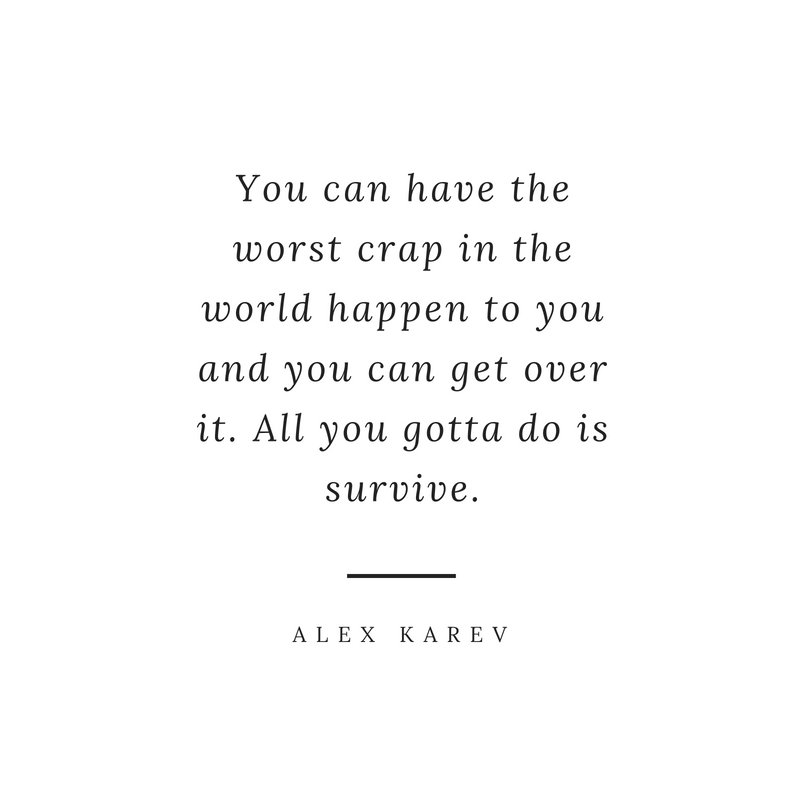 You can have the worst crap in the world happen to you and you can get over it. All you gotta do is survive. Walk tall. All you can do is be brave enough to get out there. You fought. You loved. You Lost. 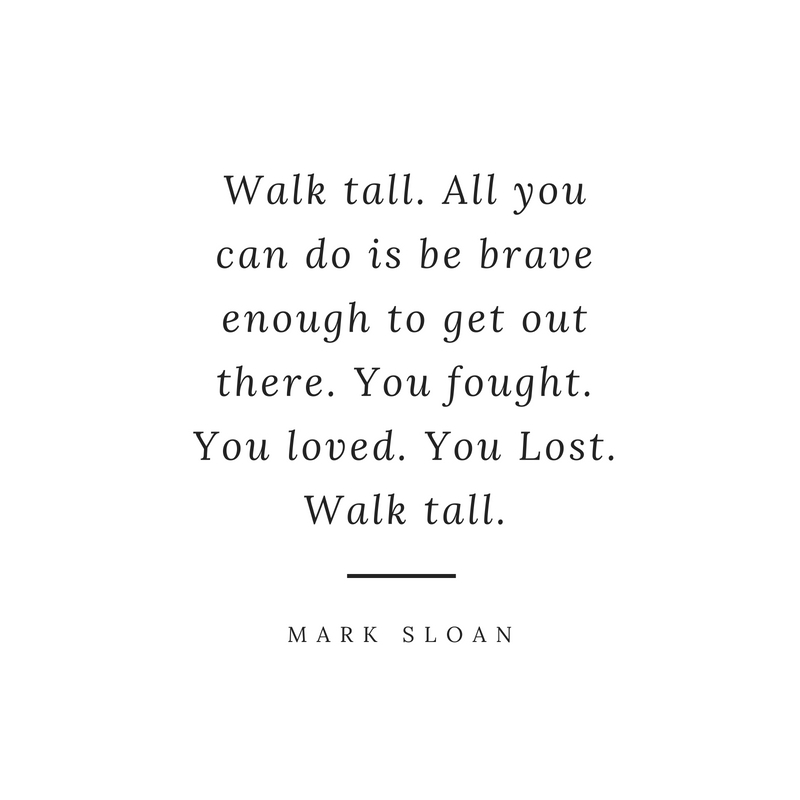 Walk tall. Pain comes in all forms. The small twinge, a bit of soreness, the random pain, the normal pains we live with everyday. Then there is the kind of pain you can’t ignore. A level of pain so great that it blocks out everything else. Makes the rest of the world fade away. Until all we can think about is how much we hurt. How we manage our pain is up to us. We anesthetize, ride it out, embrace it, ignore it, and for some of us the best way to manage pain is to just push through it. 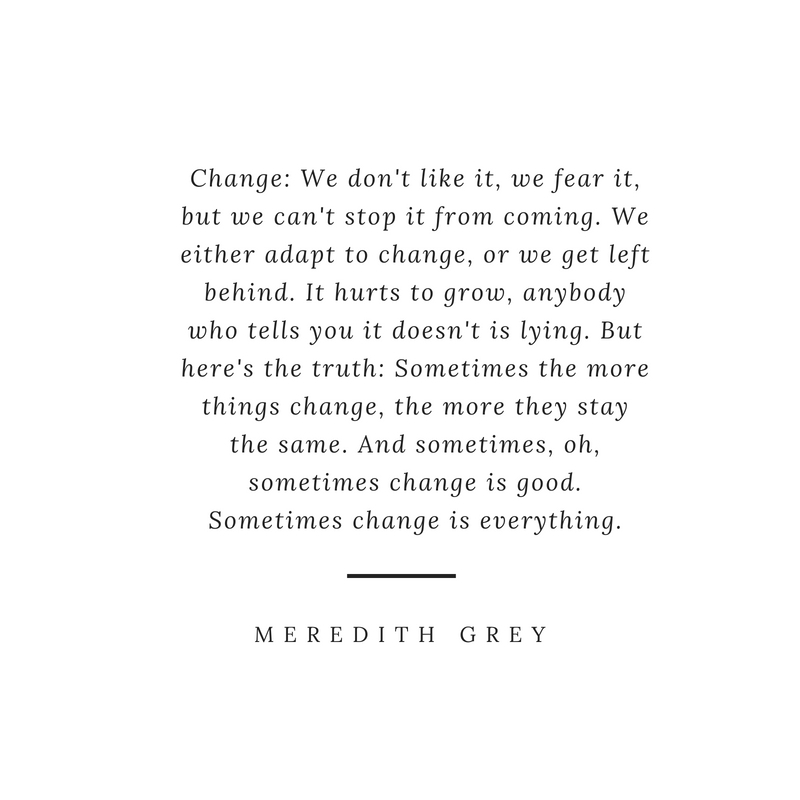 Change: We don’t like it, we fear it, but we can’t stop it from coming. We either adapt to change, or we get left behind. It hurts to grow, anybody who tells you it doesn’t is lying. But here’s the truth: Sometimes the more things change, the more they stay the same. And sometimes, oh, sometimes change is good. Sometimes change is everything. The body is a slave to its impulses. But the thing that makes us human is what we can control. After the storm, after the rush, after the heat of the moment has passed, we can cool off and clean up the messes we made. 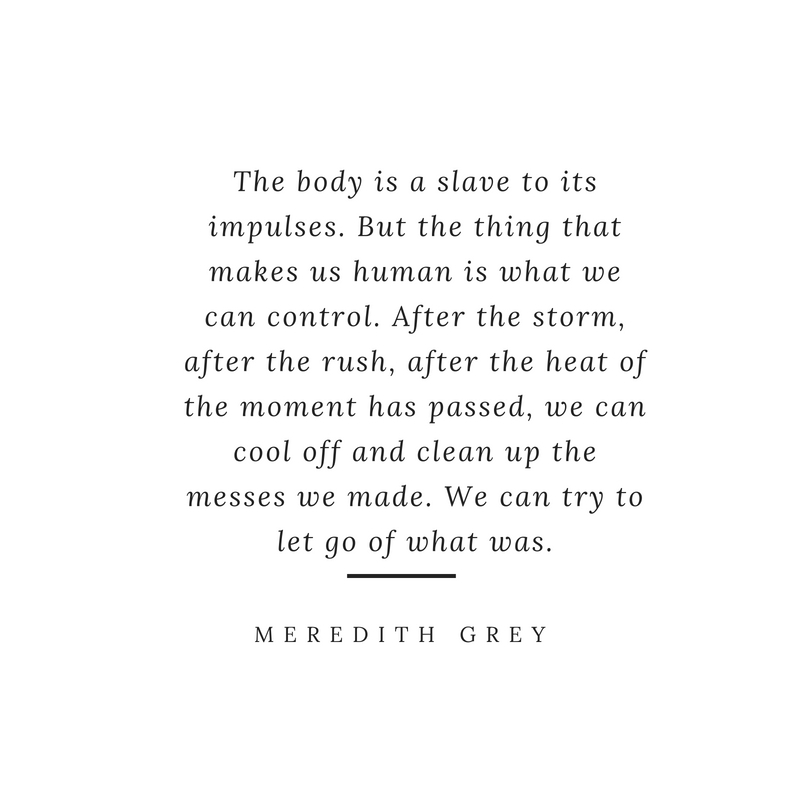 We can try to let go of what was. It can be scary to find out you’ve been wrong about something. But we can’t be afraid to change our minds, to accept that things are different, that they’ll never be the same, for better or for worse. We have to be willing to give up what we used to believe. 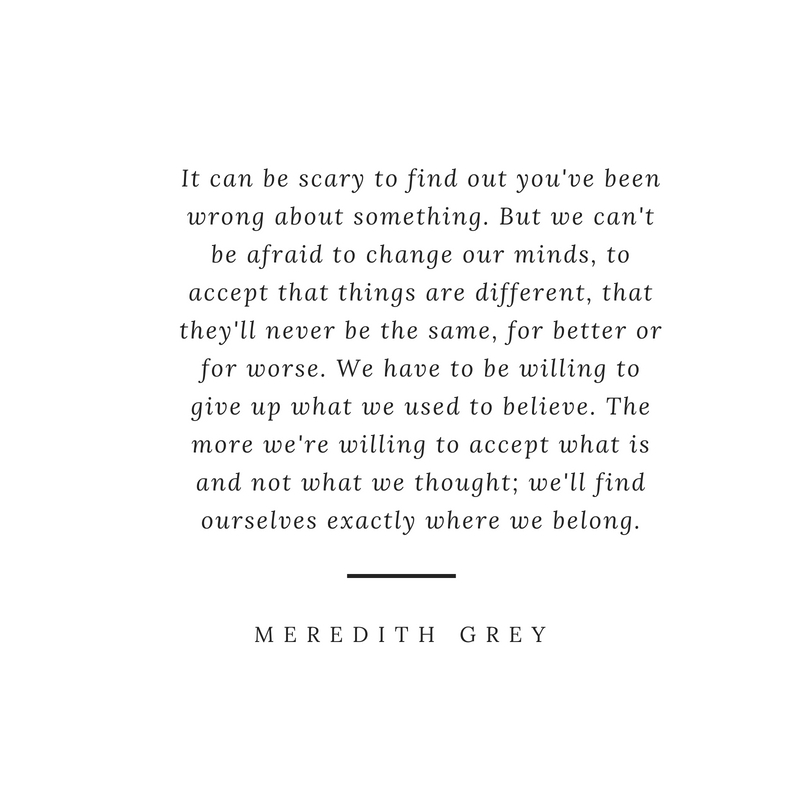 The more we’re willing to accept what is and not what we thought; we’ll find ourselves exactly where we belong. It always feels like there is just one person in this world to love. 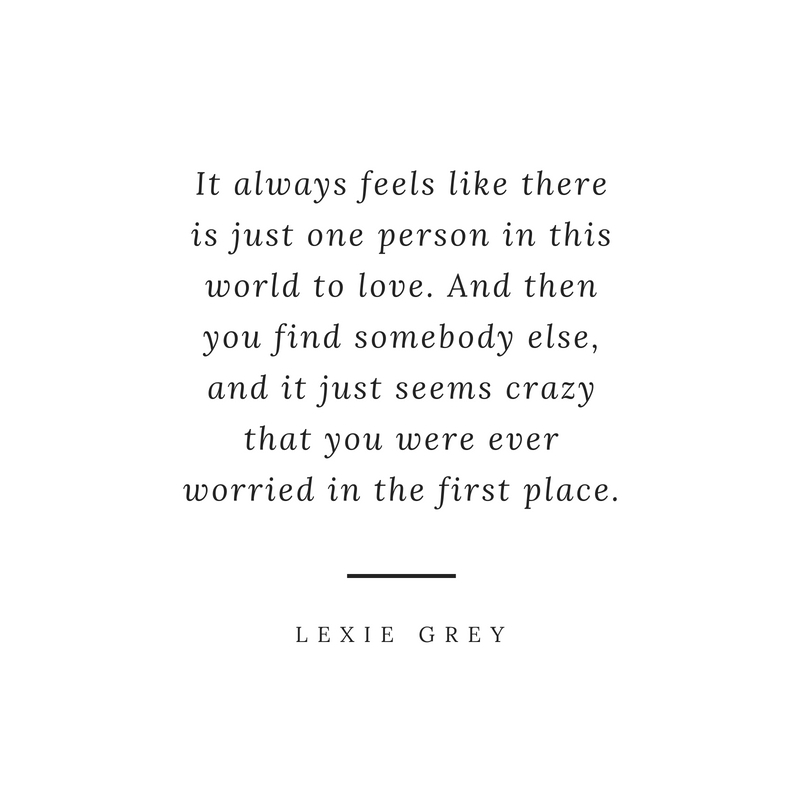 And then you find somebody else, and it just seems crazy that you were ever worried in the first place. 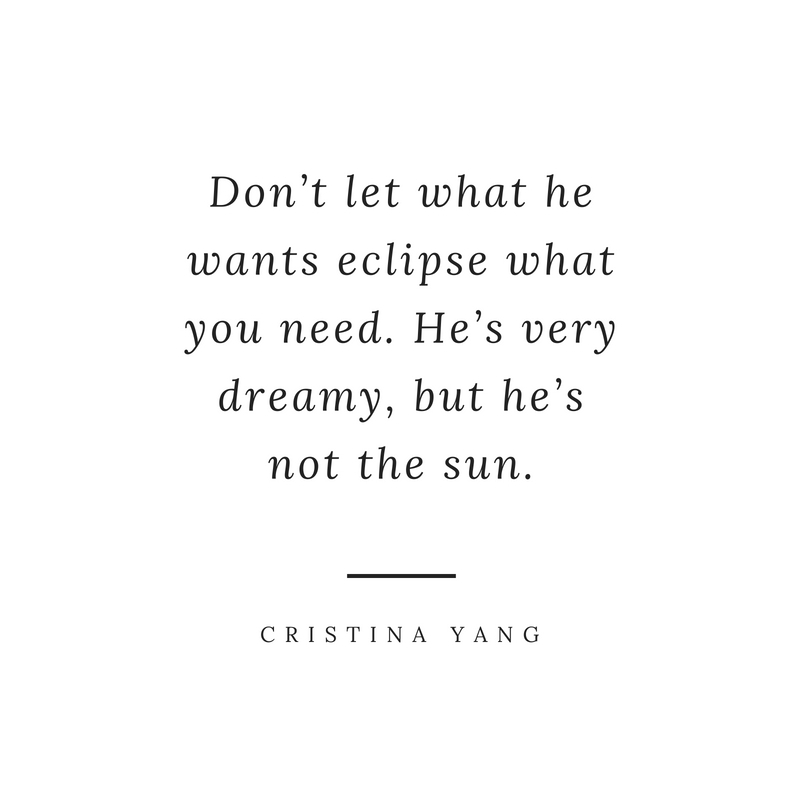 Don’t let what he wants eclipse what you need. He’s very dreamy, but he’s not the sun. These Grey’s Anatomy quotes cover a wide array of topics including love, hate, frustration, dreams, and many more. If you are a fan of Grey’s Anatomy, these quotes will make you rewatch the whole series, if not get inspired by the relatable lines spoken by your favorite characters on the show.